IN STORES NOW! 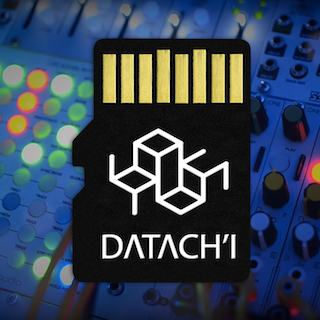 The Datach'i sample library for the Tip-Top Audio ONE module! A new track "BEHIND SQUARES", is now availanle on the compilation by Defunkt Records. All proceeds are donated to the Greater Houston Commmuity Relief Foundation. 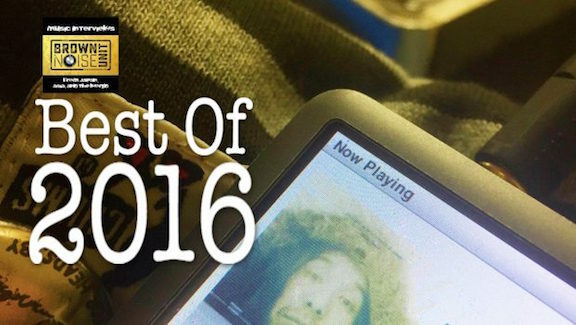 SYSTEM on Headphone Commutes "Best albums of 2016" list! 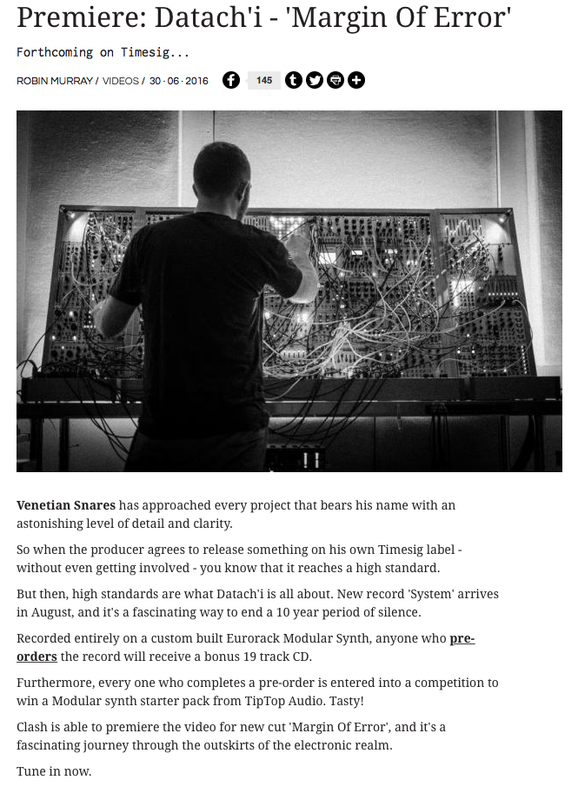 REVIEW of System by Echoes and Dust. SYSTEM on Brown Noise Units "Best albums of 2016" list! 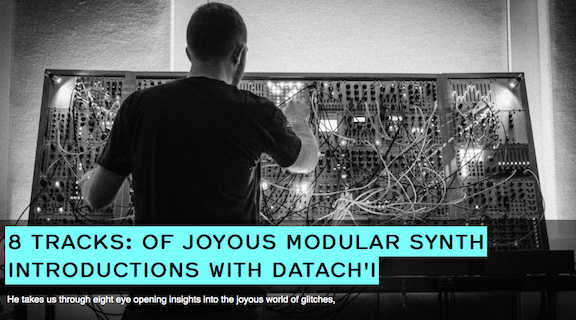 INTERVIEW Headphone Commute "In The Studio with Datach'i"
VIDEO PREMIERE: "Final Meta" from the album SYSTEM via THUMP. 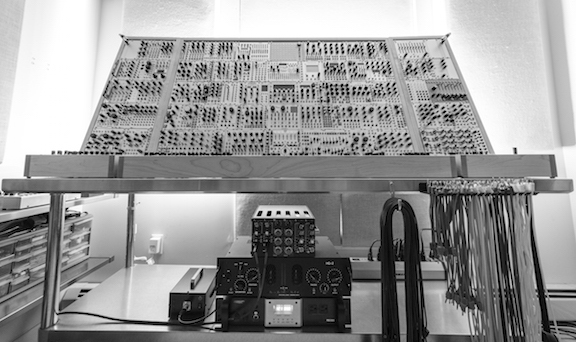 INTERVIEW: Spoke with fellow wigglers at Voltage Control Lab about SYSTEM. 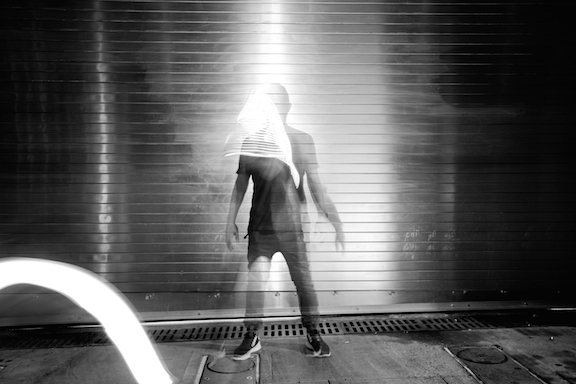 VIDEO PREMIERE: "Micro Karplus" from the album SYSTEM BONUS TRACKS via Tiny Mix Tapes. 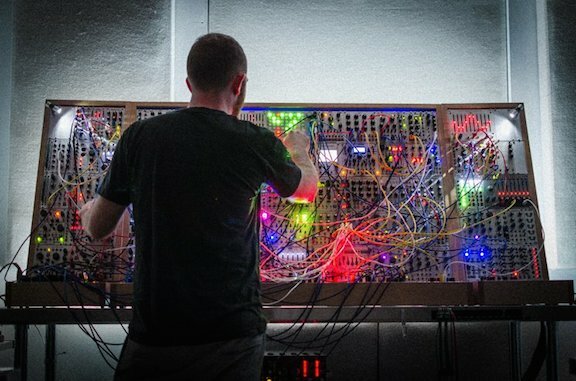 FEATURE: 8 Modular perfomance videos for Ransom Note. FEATURE: A chat with Exlaim! about SYSTEM. REVIEW of System by Exlaim! REVIEW of System by Brown Noise Unit. 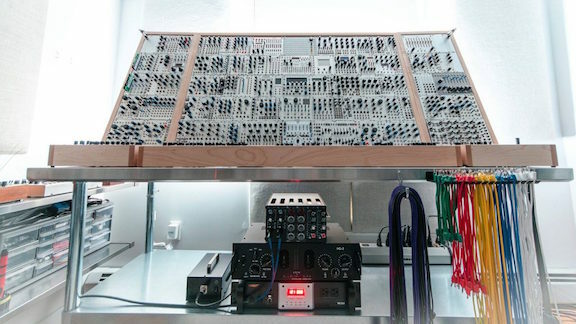 INTERVIEW: Had a chat with the good people of Igloo Magazine about SYSTEM. 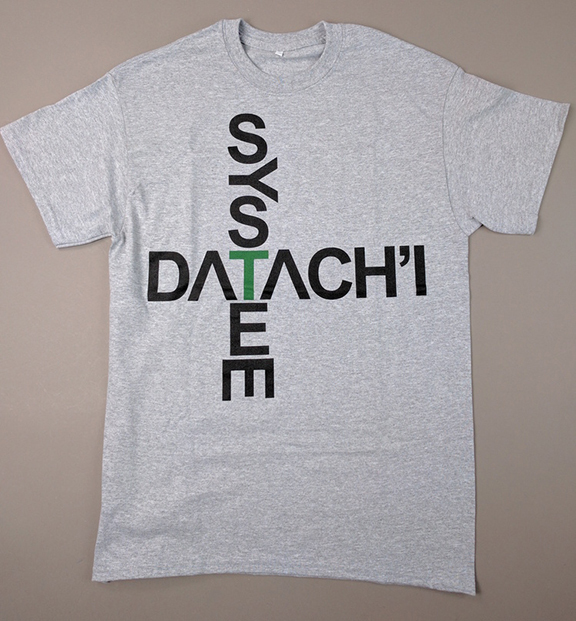 LIMITED EDITION: Datach'i System T Shirts now available on the Planet Mu Store. 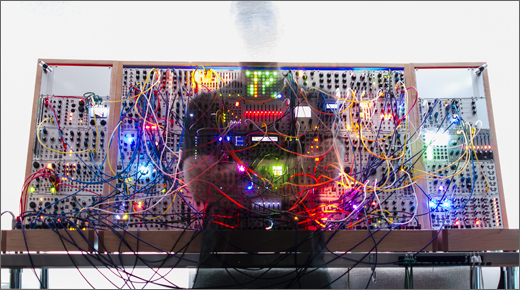 VIDEO PREMIERE: "Luminist Modular" from the album System via Groove Magazine. 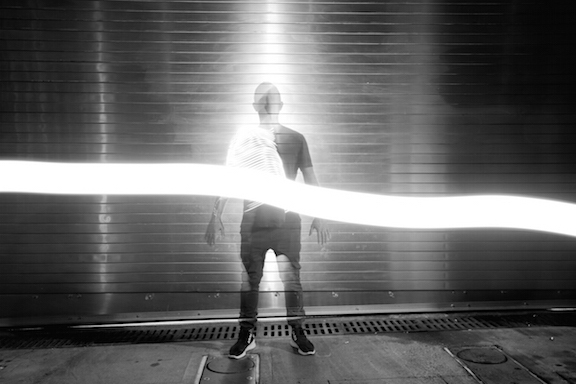 VIDEO PREMIERE: "Margin Of Error" from the album System on Clash Music. 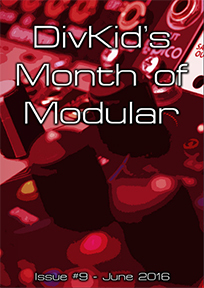 INTERVIEW: Modular synth tech talk in this months issue of DivKid's Month Of Modular. 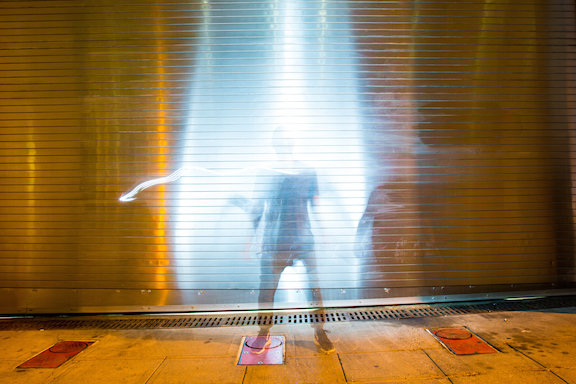 INTERVIEW: 20 Questions with Music of Sound. 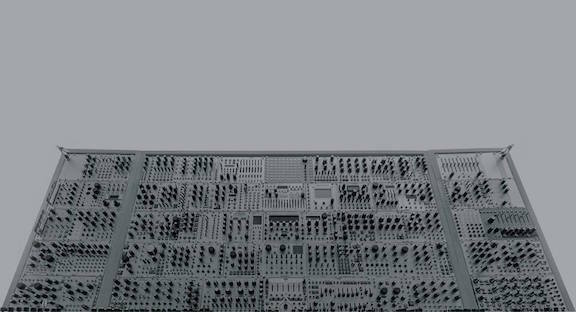 PRE-ORDER: Datach’i System preorder now available though the Planet Mu web store and Bandcamp! 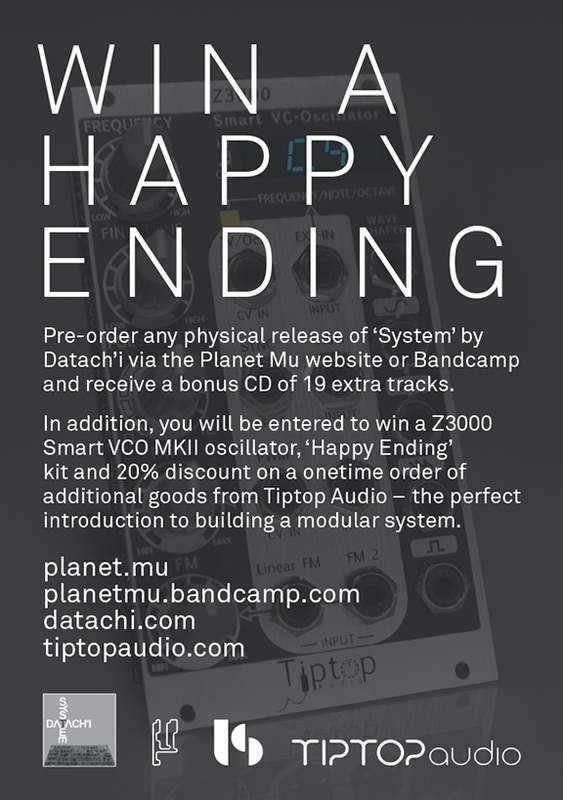 All preorders for physical media (2xLP or CD) will receive a FREE bonus album on CD-R and will also be automatically entered to win a Tiptop Audio modular starter kit. Official release date: August 19th, 2016. 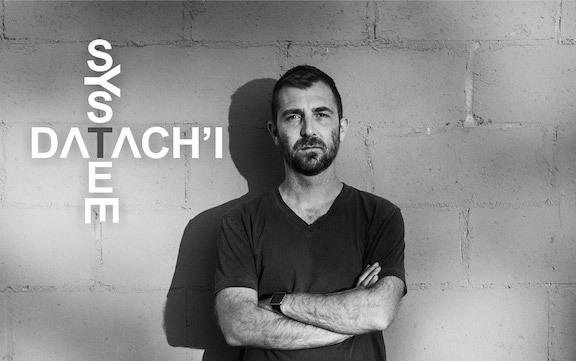 ANNOUNCEMENT: new DATACH'I album SYSTEM out on august 19th, 2016 FACT Magazine Article.